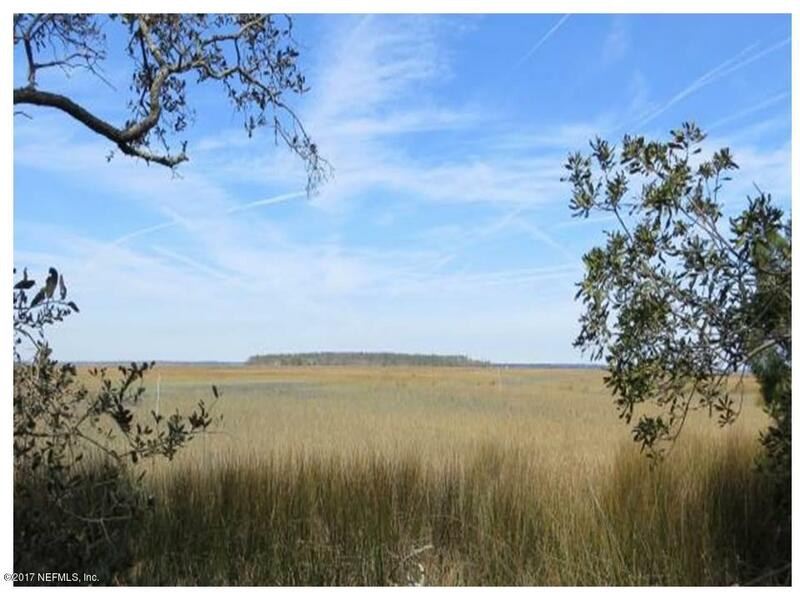 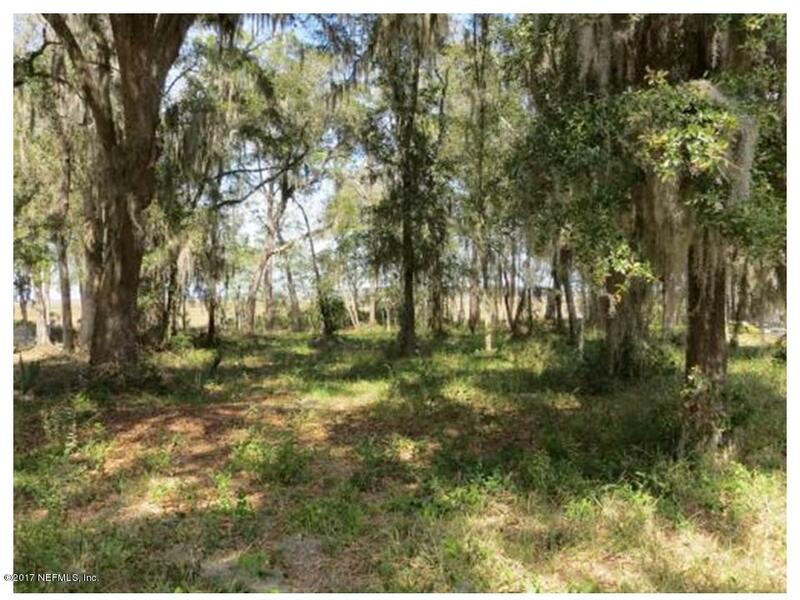 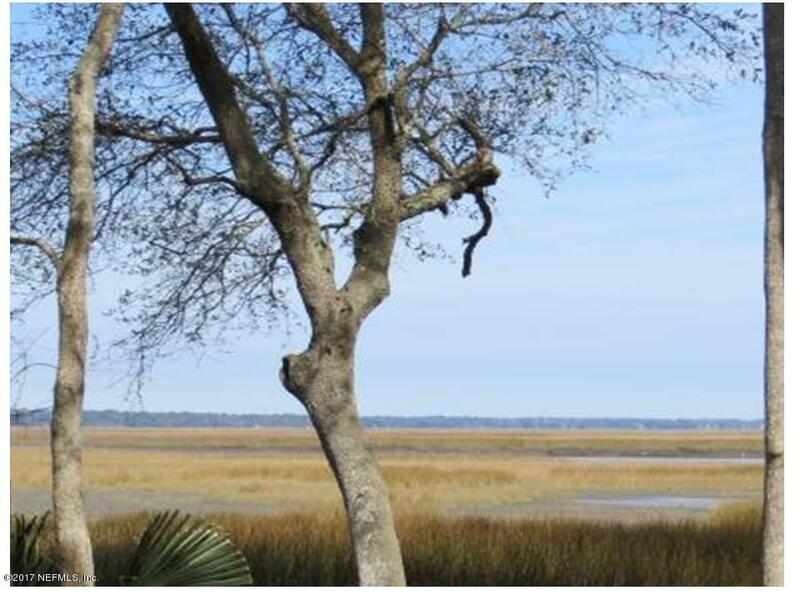 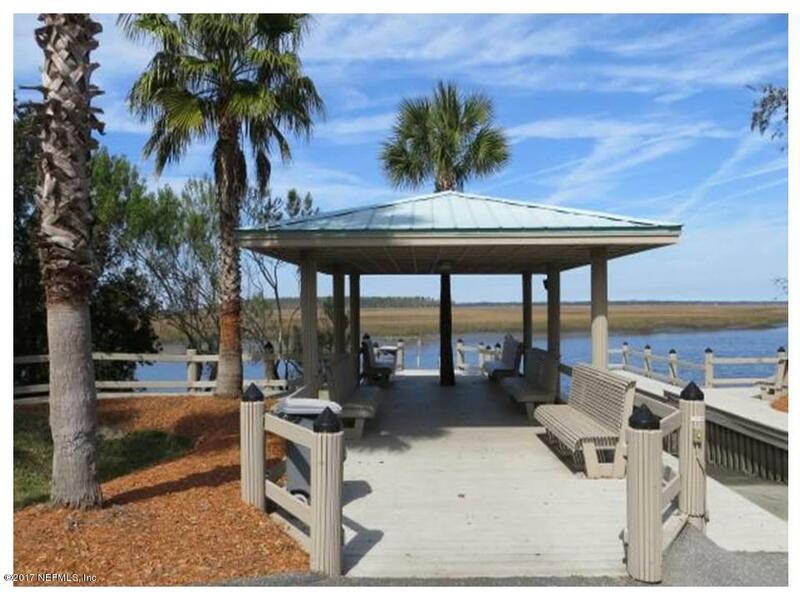 COME BUILD YOUR DREAM HOME ON THIS BEAUTIFUL MARSH/WATERFRONT LOT in Amelia View, one of Jacksonville’s most desirable communities! 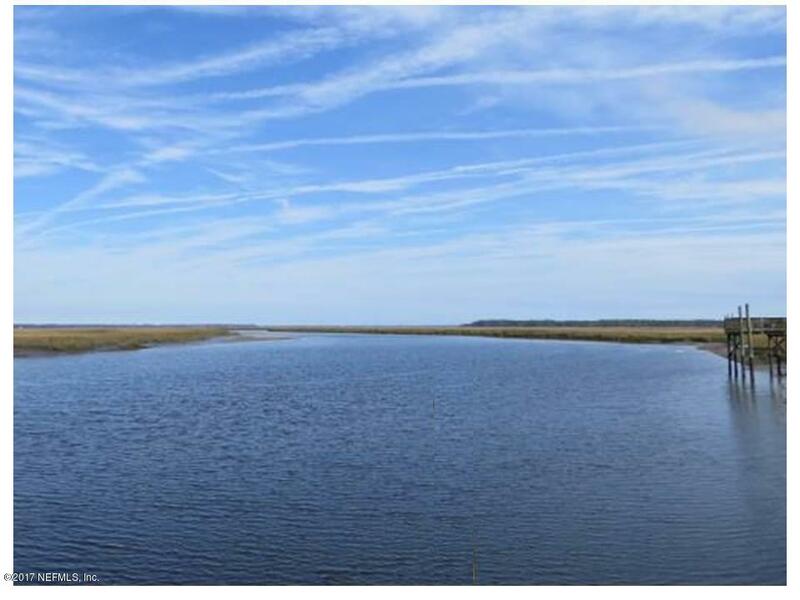 Located on Samples Creek that is navigable to Starratt, Edwards & Pumpkin Hill Creek and Nassau River. 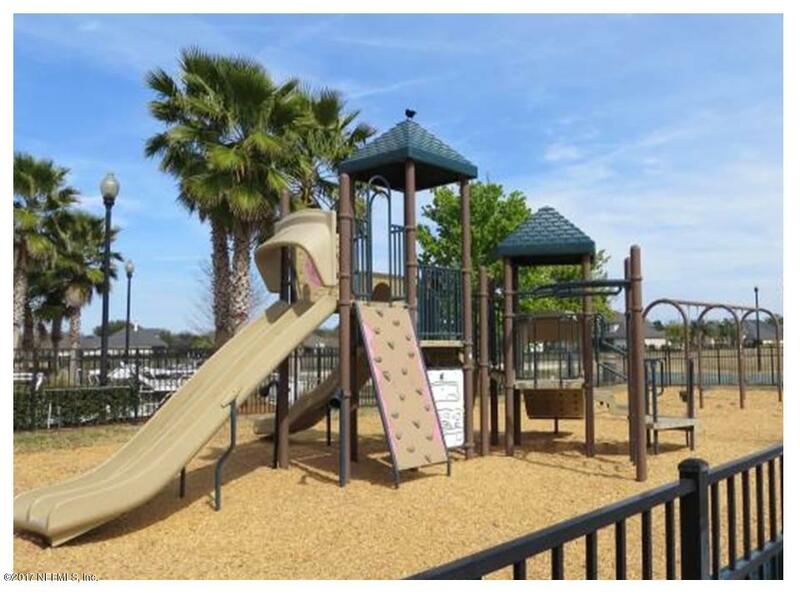 This community has it all! 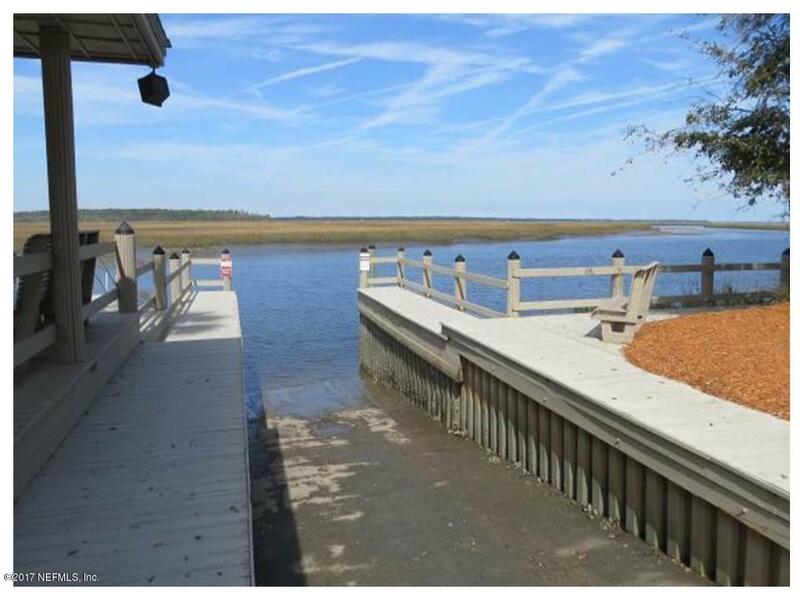 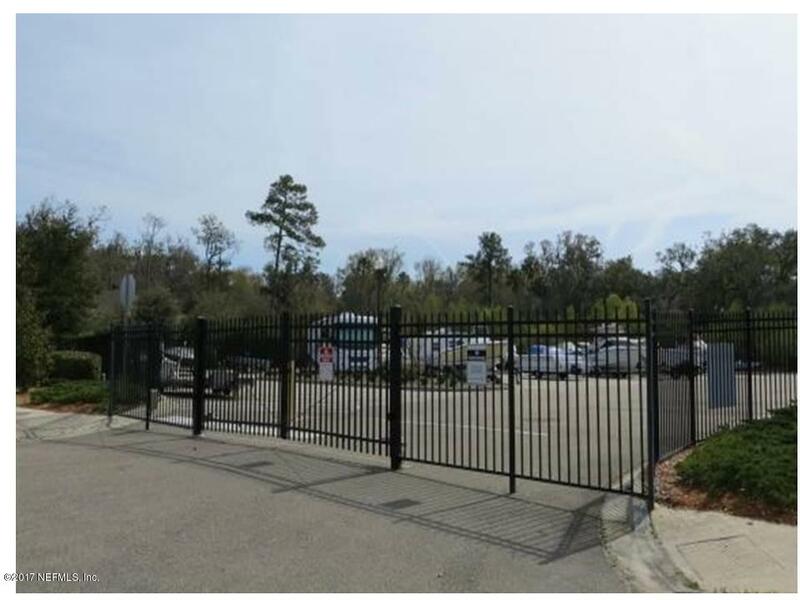 Clubhouse, Swimming Pool, Playground, Boat Dock, Floating dock, and RV/Boat Storage area. 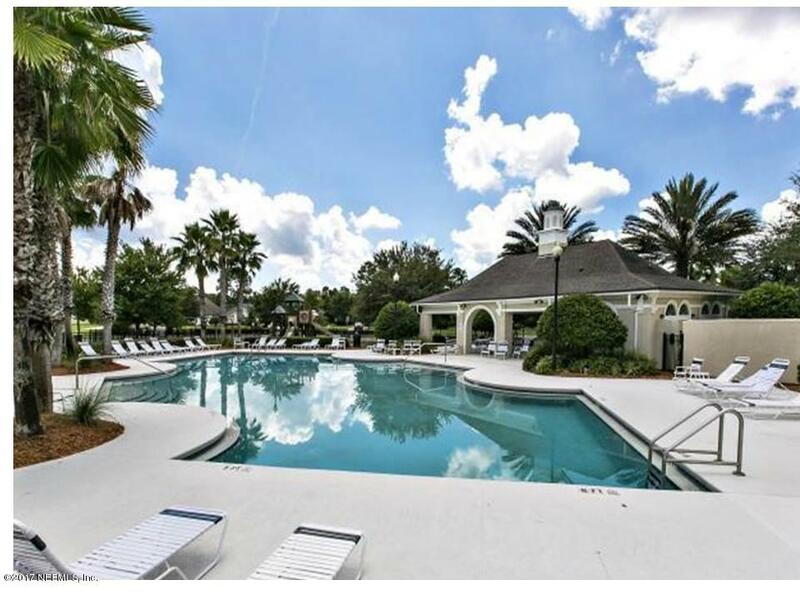 Just minutes to shopping, restaurants, schools and airport.